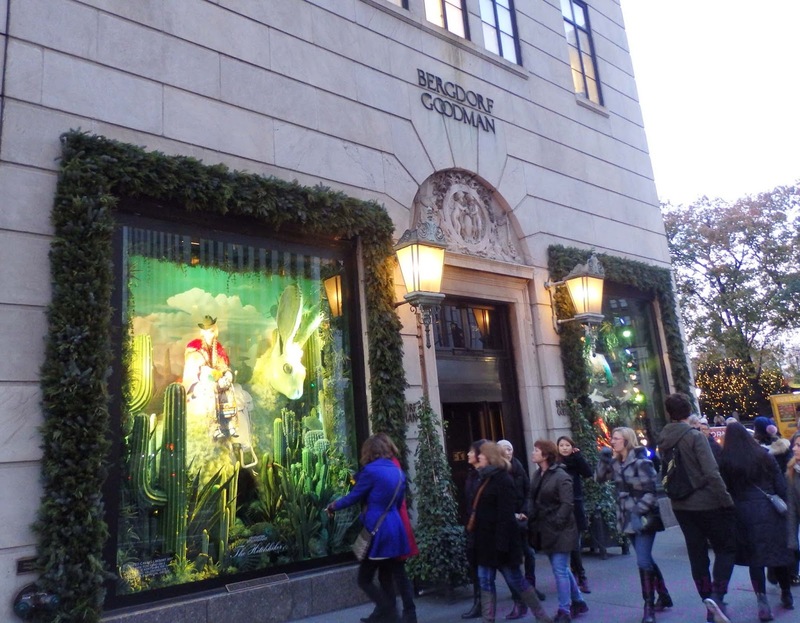 Bergdorf Goodman is one of the city's most expensive and exclusive stores. A partnership between a talented tailor, Herman Bergdorf, and his young apprentice Edwin Goodman has blossomed into a fashion mecca. 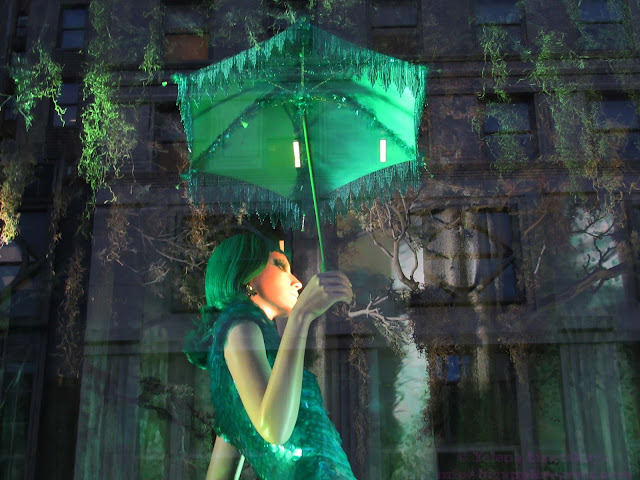 The company was founded in 1899. In 1928, the store moved to its present location at Fifth Avenue and Fifty Eighth Street, where the former Vanderbilt mansion once stood. 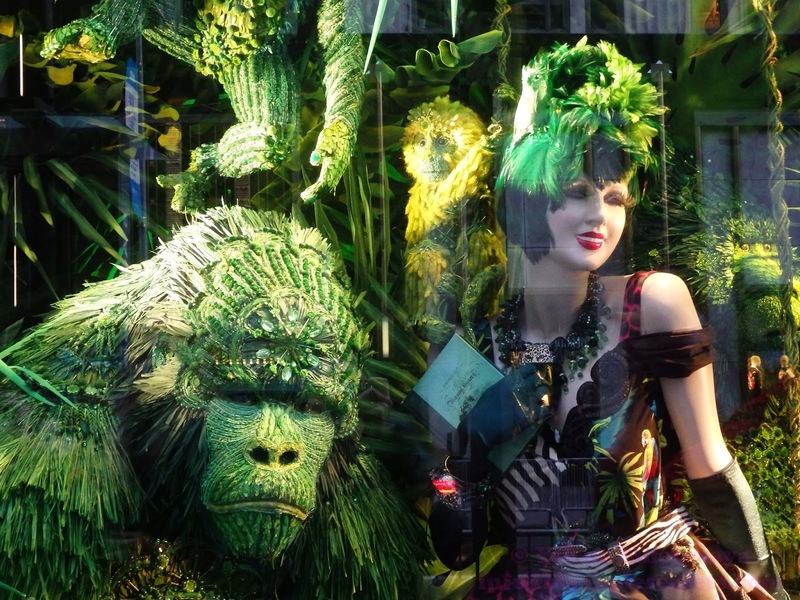 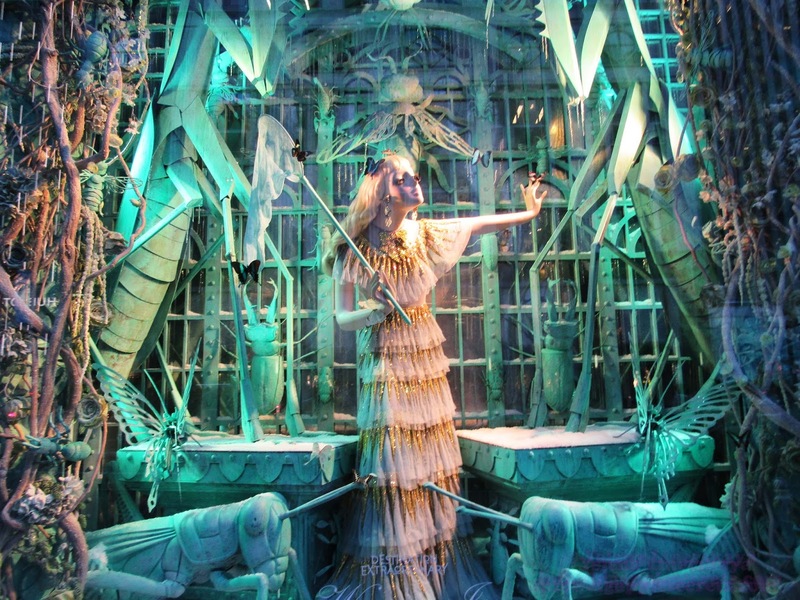 The window displays at Bergdorf Goodman are among the most famous in the world. 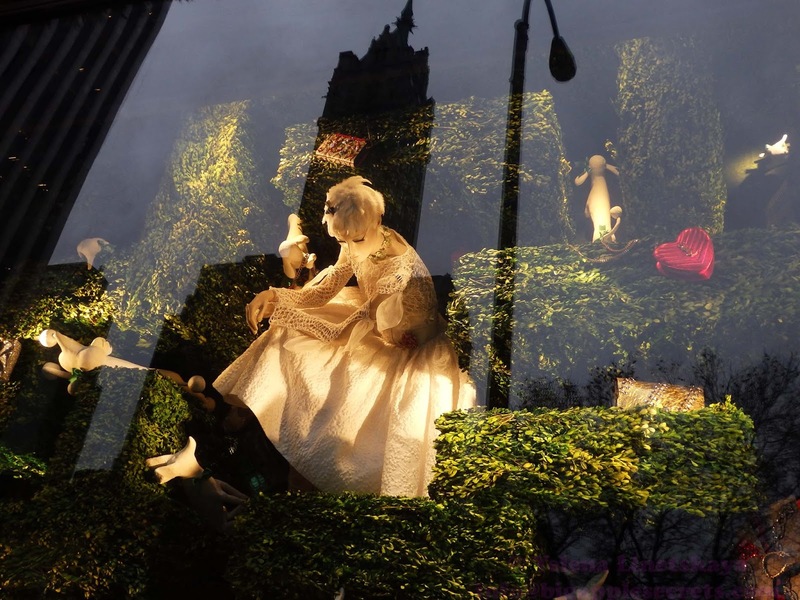 The fashion crowd in New York treats the unveiling of the Bergdorf Goodman holiday windows like Hollywood treats the announcement of the Academy Awards . 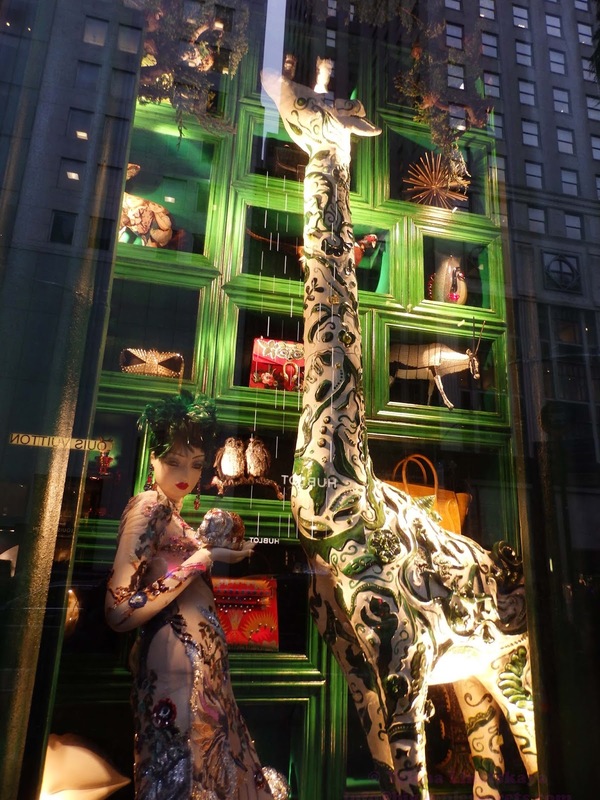 David Hoey, senior director of visual presentation, cites the paintings of Henri Rousseau and 12th century Chinese watercolor mountainscapes as some of the inspirations for the larger-than-life scenes for the 2016 season. “These windows are unexpected landscapes of the unexpected. 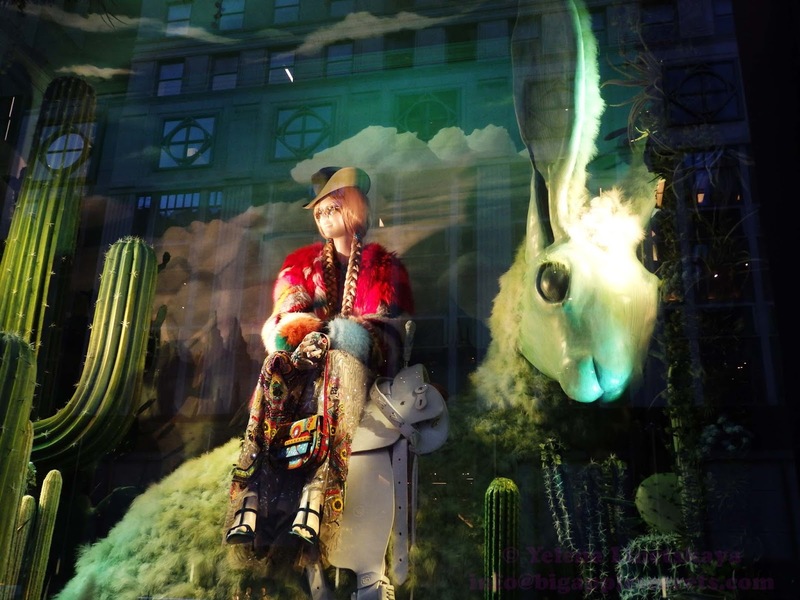 They are delirious remakes of the classic dioramas seen in the natural history museums,” he says. Bergdorf Goodman's displays are, as usual, the most intricate and classical, with no movement within the displays, but incredible dense compositions. 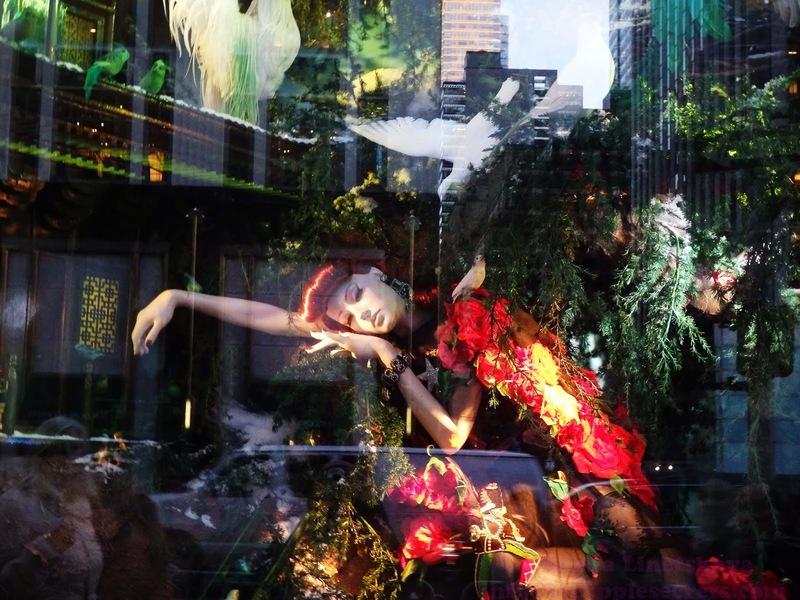 Each window is an unexpected landscape, delirious remakes of the classic giant dioramas one sees at a natural-history museum. 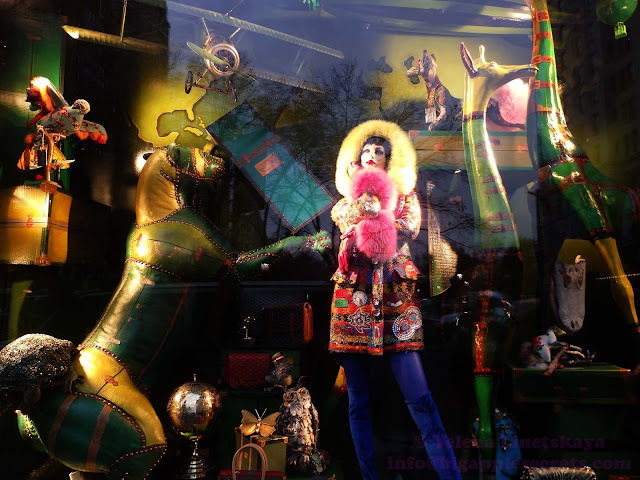 The windows are scholarly yet psychedelic. 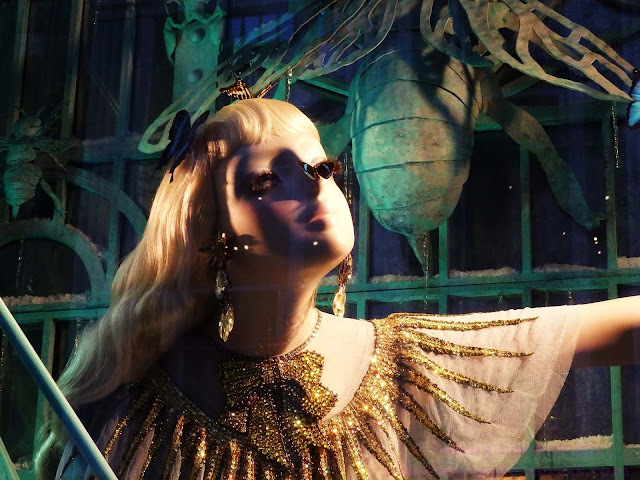 There are five fantastical still-lifes depicted under the theme "Destination Extraordinary"—The Book Club, The Scenic Route, The Winter Garden, The Hitchhiker, and Bird's-Eye View. 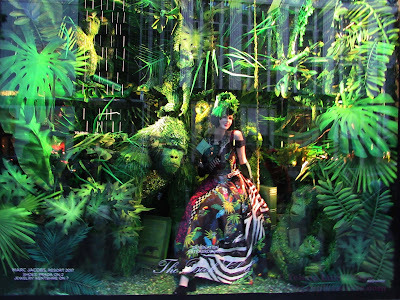 All windows will be on display through Monday, January 2.